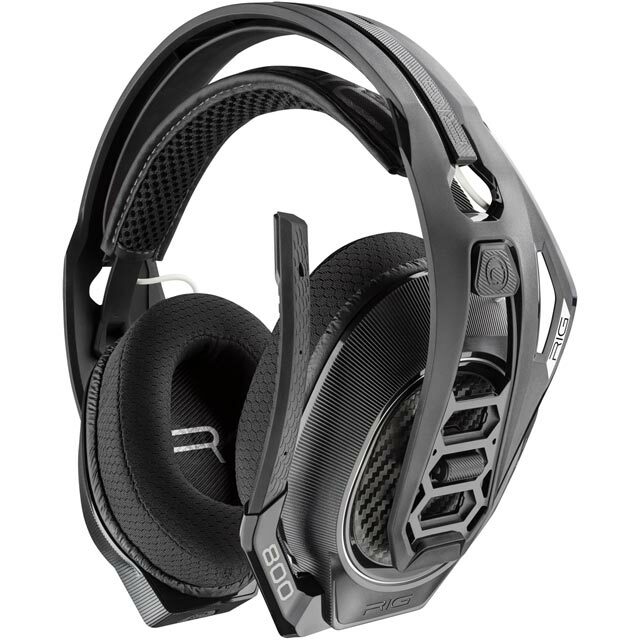 Catch-up with friends using this wireless gaming headset from Plantronics. 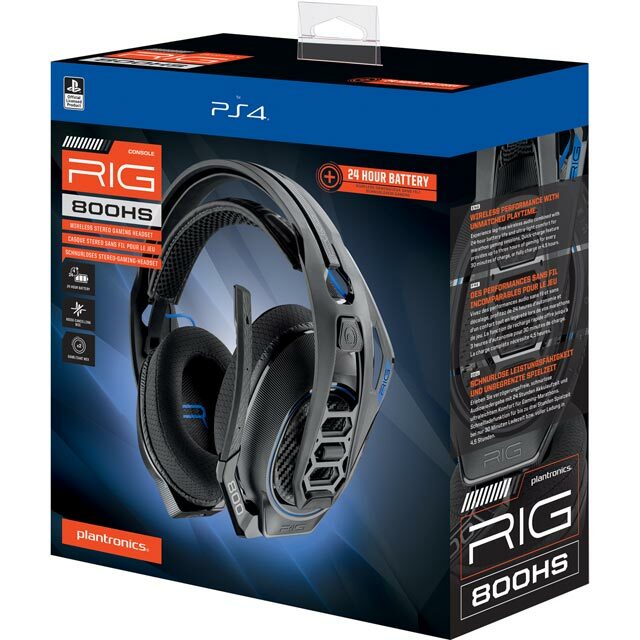 Compatible with the PlayStation 4, it connects effortlessly – just hook up the wireless receiver to your console’s USB port and you’re ready to go. 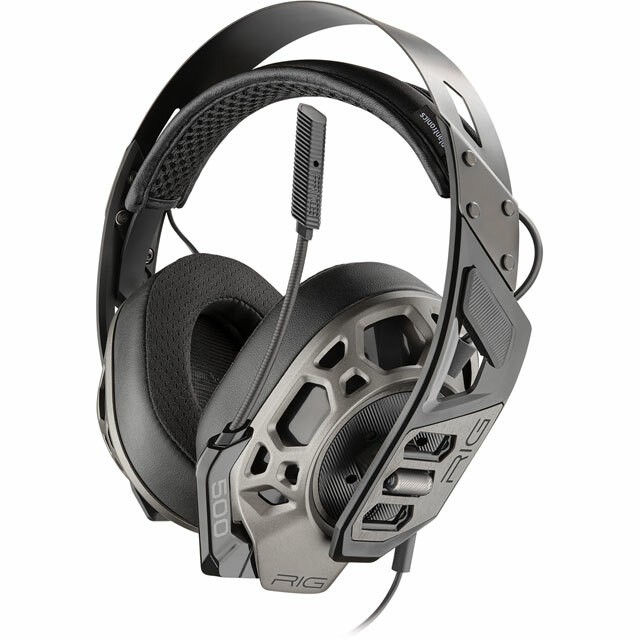 Plus, the on-ear controls let you seamlessly adjust the balance between game audio and chat on the fly, so you’ll never miss important dialogue. It sounds great too, with massive 40mm speakers that offer deep, rumbling bass tones. And, your teammates will hear you clearly through the noise-cancelling microphone that hones in on your voice, letting you position it wherever is comfortable.